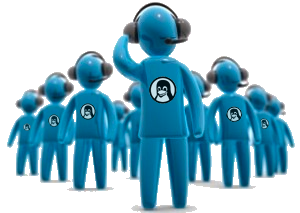 365 days per year, 24 hours per day our support team is ready to deliver the best Linux Support for your infrastructure. Learn the ins and outs of web servers with Database back-end in our brand new practical course. 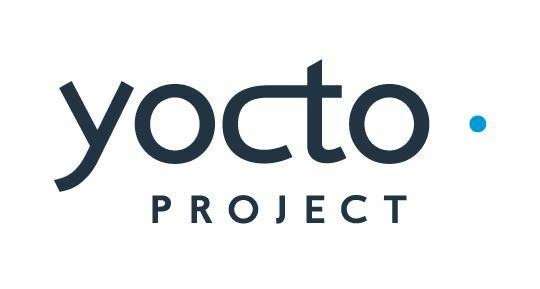 Learn how to work with the Yocto Project and customise it for your embedded Linux project. This course learns about how to build Artificial Intelligence on Linux. Ready to integrate for your applications. Learn all about Bitcoin and the underlying Blockchain Technology, Cryptocurrencies, Smart Contracts and become an expert in the field. 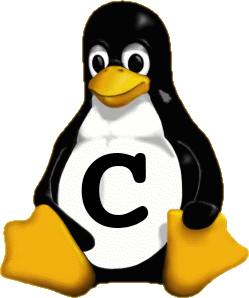 This new course teaches you how to write Linux programs in C. And prepares for the Embedded Linux and the Kernel Development Course. Create smart devices with Linux. Royalty-free. Proven Network Stack. OpenSource device drivers. A world of difference! Linux fights for your electronic freedom: Online privacy, freedom of speech, fair use, innovation, transparency. Sponsor the EFF. Linux is the fastest growing operating system in the computer industry. 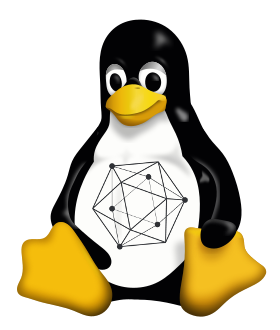 And it's much more than just an operating system: every Linux distribution comes packed with tons of Free and Open Source software, delivering an incredible value and unseen freedom to developers, sysadmins and users. We have a mission of empowering your organisation with the best experts in Belgium at the lowest cost, offer the best professional training and support and offer you the best possible consultancy about Linux in server environment, embedded applications and desktop usage.